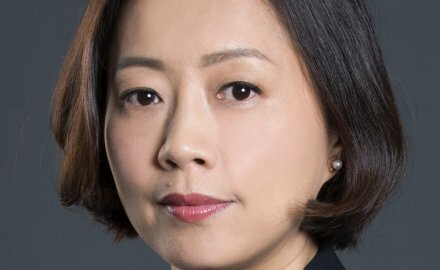 InsuranceAsia News understands Lei Yu, chief executive of Marsh Hong Kong (pictured), will start her role as chief executive of North Asia and head of distribution Asia Pacific at QBE in Hong Kong on December 3. When Lei Yu joins, Jason Hammond, QBE’s interim North Asia chief executive, will return to his broker distribution role in Australia. Yu will initially report to QBE’s Asia Pacific chief executive Jason Brown who will then move to become group chief underwriting officer in January when the Asia Pacific division splits into two. Yu, who joined Marsh in 2015, will be based at QBE’s Hong Kong office in Quarry Bay. Rohan Bhappu has been appointed chief executive of Marsh Hong Kong, subject to regulatory approval, and will start on December 1.